Is Your Horse Happy? Or Are They In Pain, Confused, Depressed or Ill? You may think everything is ok... but, is it? If you are struggling with a problem horse, then you’ll love the Equine Peak Performance System! A happy, healthy horse is well balanced in body, mind and spirit; is calm, interested and curious about their surroundings; is an easy keeper; is safe, friendly and easy to be around. They welcome you when you go see them, they demonstrate how happy they are to work with you, they enjoy their work and miss it if they don’t get to do it often enough, and they try with a big willing heart to do whatever you ask of them. If your equine friend doesn’t fit in this description, then we have some horse whispering work to do. Our amazing equine athletes often suffer from various sicknesses and can struggle all their life with soundness issues. These issues can be very complex and frustrating to attempt to resolve and manage. 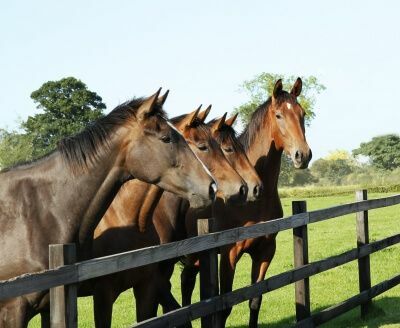 There are many reasons and contributing factors as to why horses get sick or lame. However, you need to know that problems may not always be coming from where you think. How are your issues affecting your horse’s health & well-being? Your animals are always affected by you, their caretakers. They are either in reaction to you and your issues or they may be mirroring your own issues in their own body, mind and spirit. If you aren’t balanced and well, then they won’t be for very long. That’s why it’s so critically important to recognize your involvement and connection in order to assist them. Does your horse exhibit any of the following symptoms? If so, there is something very wrong in their world — whether it’s mental, emotional, physical or a combination. A management issue, such as inappropriate training, diet, exercise, etc. An emotional or health issue that is going on with YOU that your animal is reacting to negatively. Not answering these issues can cause disease, illness, mystery health problems, and behavior challenges, if it’s not taken care of properly. We do know that your animal always does what seems right to them — from their own viewpoint. They always do what makes sense to them. 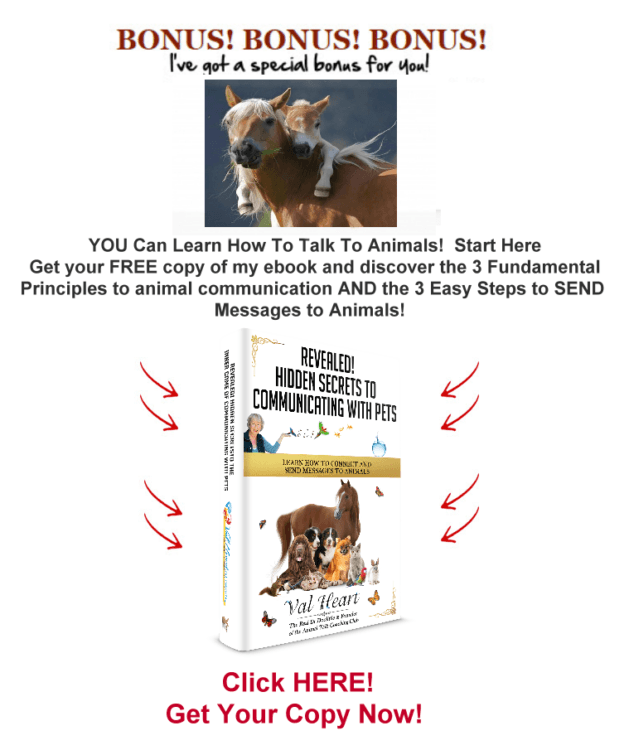 But without communicating specifically and directly with your animal, we won’t know exactly what’s really going on, or how best to resolve things. In Val’s extensive work with horses she finds that problems could be coming from a management issue, such as food that’s not right for them, or from unknown pain or undiagnosed illness, simple miscommunication or misunderstandings, improper training or handling that’s not working for them. But until Val communicates with them she won’t know specifically how to resolve the problem. By including Val in your equine team, she can help boost you to the top of your showing and competition, and help you get to the next advanced levels! She can help cut significant seconds or even minutes off your time by synchronizing you and your equine partner together, rebalancing you so you are in sync, dancing together as one. 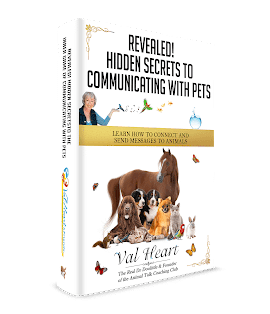 To begin the process of healing or realigning, Val takes a multifaceted approach to holistic alternative healing by including animal communication as a foundational beginning. 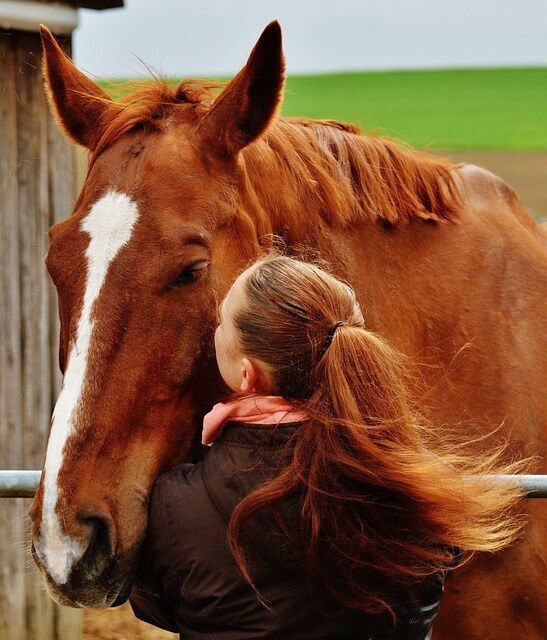 Your horse is the best one to tell you what is going on, where they hurt or what they are feeling. Once it is determined exactly what the root cause of the issue is as much as possible, determining how best to use the resources of time, energy and money can begin. Only then can we begin; targeted and focused healing work. Val also uses many other state of the art advanced healing modalities to support their (and your) return to health. These include but aren’t limited to many forms of energetic healing, including The BodyTalk System™ – PaRama Level for people and animals, AnimalTalk, and the Equine Peak Performance System for solving problems with horses.